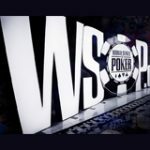 The 24 year old Peter Eastgate, best known as the winner of the 2008 WSOP main event has decided to quit live poker tournaments professionally as he opts for a more relaxed lifestyle. 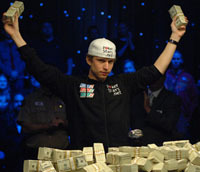 Peter's world championship win in 2008 alone earned him USD $9.15 million he has since racked up a substantial amount in tournament winnings over the last few years however the demands on elite poker pros which include a vigorous schedule, exercise, travel, mental fatigue and energy have taken a toll on the WSOP 2008 winner from Odense, Denmark who has decided to take an indefinite break from live tournament poker. "When I started playing poker for a living, it was never my goal to spend the rest of my life as a professional-poker player. My goal was to become financially independent. 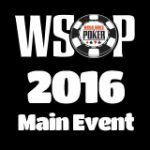 I achieved that by winning the WSOP Main Event in 2008. The period following has taken me on a worldwide-tour, where I have seen some amazing places and met many new people; it has been a great experience. 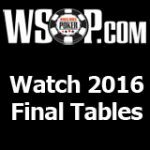 In the 20 months following my WSOP win, I feel that I have lost my motivation for playing high-level-poker along the way and I have decided that now is the time to find out what I want to do with the rest of my life. What this will be, I do not yet know. 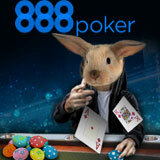 I have decided to take a break from live-tournament poker, and try to focus on Peter Eastgate, the person. 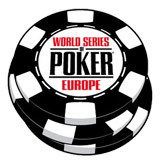 I want to thank PokerStars, my friends and family for their support over the last 20 months and for their support in my decision to take a break from poker." 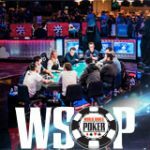 Many a poker pro have quit Shaun Deeb, Gus Hansen, Jonas Danielsson and Mike McDonald but many of the big name stars will be back as the hectic lifestyles they have become accustomed to will leave them feeling a bit empty after a while and they will crave the rush of poker and celebrity status they once held again. 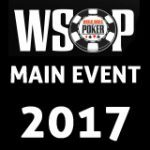 The 2008 world champion and poker superstar Peter Eastgate has mentioned on his PokerStars pro blog a month ago that he is going to be enjoying the sporting events around the world at the time of the WSOP like the recent French open tennis and football worldcup while he says he has a flight ticket to Las Vegas for day 1D of the Main Event, he will be in South Africa for the football World Cup 2010 until after the quarter-finals and enjoying the games before heading off to Vegas and the WSOP, our guess is time will only tell if Peter Eastgate enters the WSOP main event or not, perhaps his plans were canceled as he is having too much of a good time in South Africa at the world cup.